While Edinburgh and the Lothians have long been one of Scotland’s most expensive cities to live in, rental costs are on the rise in the Scottish countryside. The Highlands and Islands are now the most expensive place to rent a home. 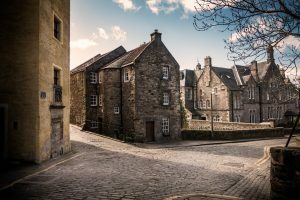 Buy-to-let investors are seeing greater returns on properties in these areas, with yields above those in other regions of Scotland, England, and Wales. The market is also less volatile than it was at this point in 2017, making Highland property less of a risky investment. The Scottish Highlands and Islands may be remote, but many are drawn to the area’s spacious homes and picturesque views. With a senior population that’s growing at an unprecedented rate, many of Scotland’s older residents are choosing to move out of the city and retire in the countryside. This high demand has driven the recent increase in the cost of housing in the Highlands and Islands, making these areas some of the most expensive places to rent property in Scotland right now. Overall, the Scottish housing market has seen a small decrease of 0.1 per cent to £572. This number can be misleading, however, as there are significant regional variations in the cost of housing. In the Highlands and Islands, rental prices have risen by 13.3 per cent in the past year, with the average monthly rent hitting £684 this August. This makes housing in the Highlands more expensive than in Edinburgh and Lothians, where the average rent is £682 per month. 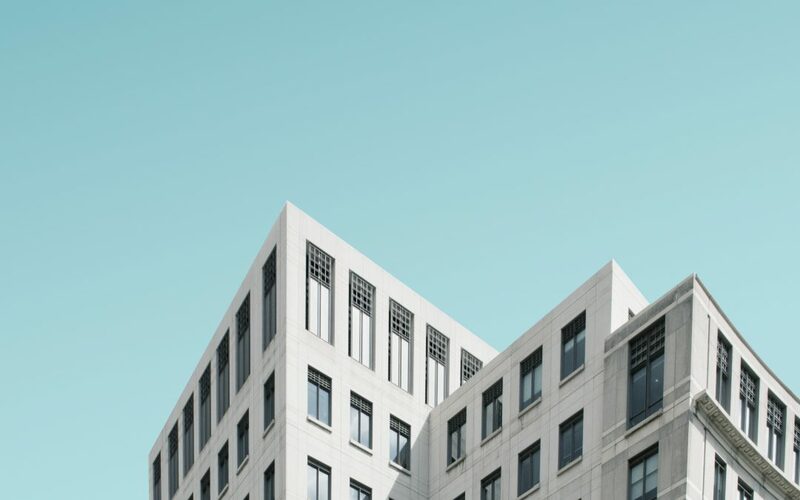 While the market in these areas also has also seen growth over the course of 2018, rental prices have only risen by a modest 2.4 per cent in the region over the same year-long period. Other areas have also seen a rise in rental costs surpassing that of Edinburgh. Housing in Glasgow and Clyde grew by 9.5 per cent to £602 in August. In some areas, however, rental prices have dropped over the past year. In the South, average rent decreased by 4.1 per cent to just £542. Tenants in Eastern Scotland see some of the lowest rental costs, with prices dropping 4.1 per cent in from 2017 to just £527 per month. Even though rental prices in Scotland are dropping overall, the Highlands and Islands are seeing property values increasing over the past few months. Growing demand for countryside housing has driven rental prices up, making the Highlands more expensive than major cities such as Edinburgh. Buy-to-let property owners are seeing greater yields on their investments as rent continues to rise.